Tech Culture of the Year Award Finalist! 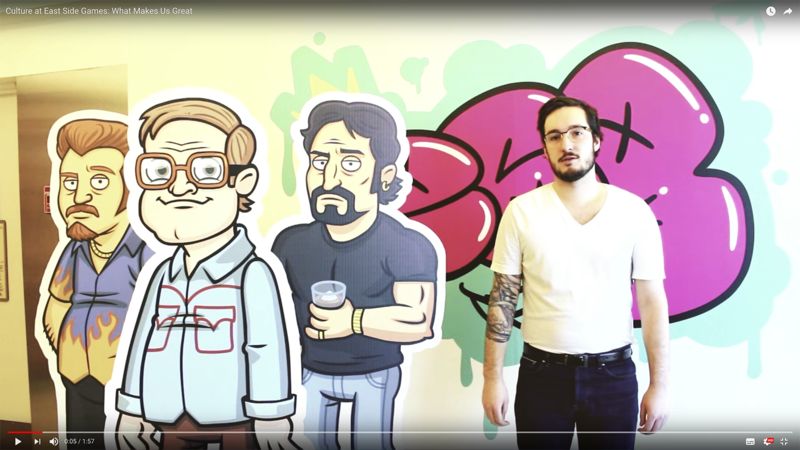 East Side Games – Tech Culture of the Year Award Finalist! Huzzah! 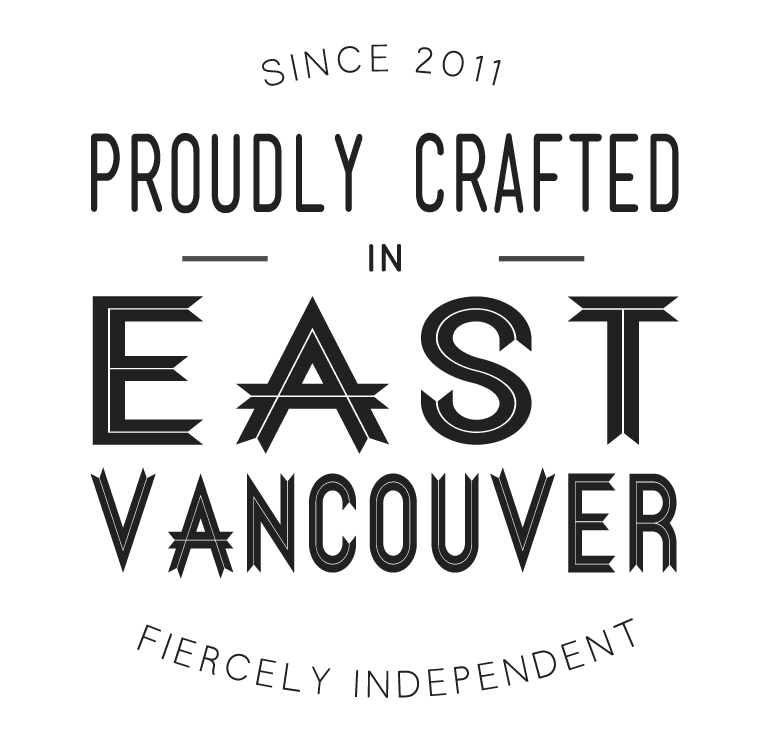 East Side Games is honoured to announce that we’ve been selected as a finalist in the 2018 Technology Impact Awards (TIAs) for Tech Culture of the Year award. 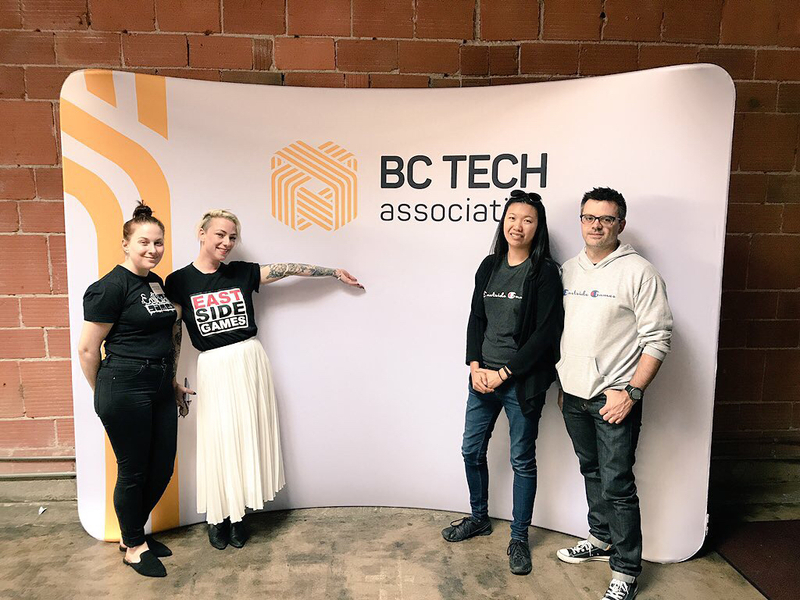 For 25 years, the award ceremony has played a vital role in celebrating BC’s bubbling tech sector, and we’re humbled to be chosen as a nominee. 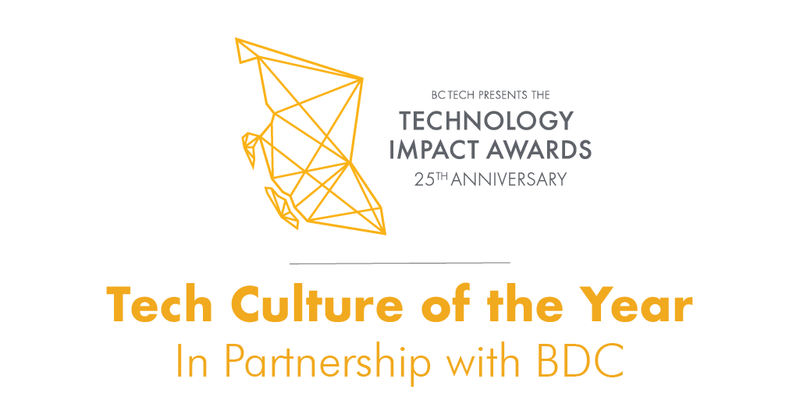 The Tech Culture of the Year award honours some innovative BC tech businesses with rad cultures, and we’re proud to be in their company. For us, the award is especially important as we’re all about cultivating a friendly workspace culture. We may not have our own Michael Scott, but we do get up to some lovely office hijinks that run the gamut from our Gunpla Club to playing Muppet/90s rap video mashups in the conference rooms. 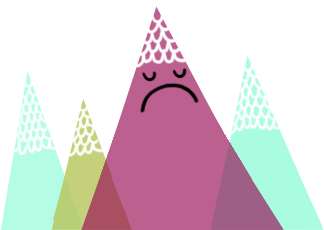 Our games are fun and we want to have fun making them. We’ll be waiting with bated breath to find out the final results of the 25th TIAs on Friday, June 1st at the Technology Impact Awards Gala.